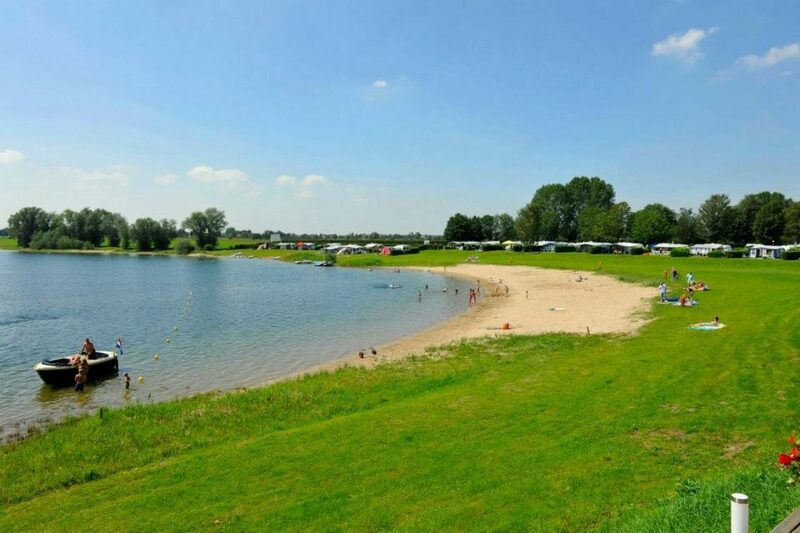 The large marina is located directly along the IJssel. 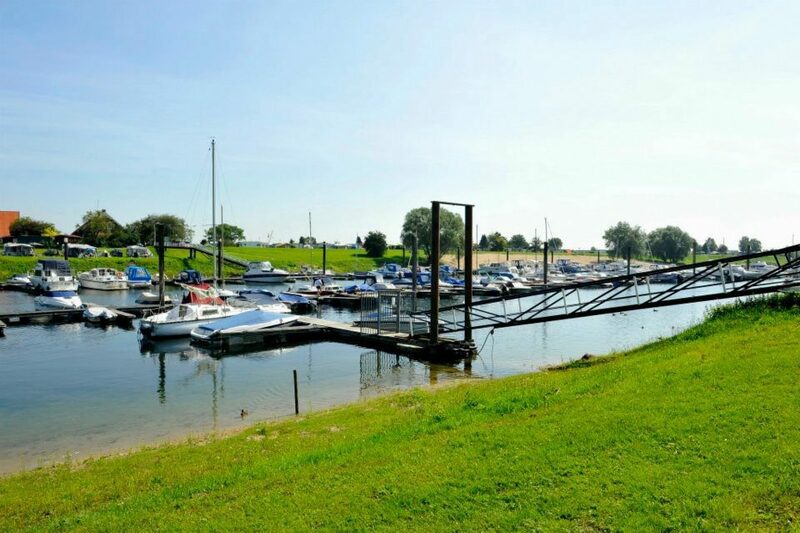 This private marina offers moorings and several shore pitches. Ideal if you want to make a boat trip down the IJssel from the park. You can visit several cities directly from the marina. The atmospheric city of Arnhem can also be easily reached by boat. For more information about seasonal moorings in the marina, please contact the park's reception desk.